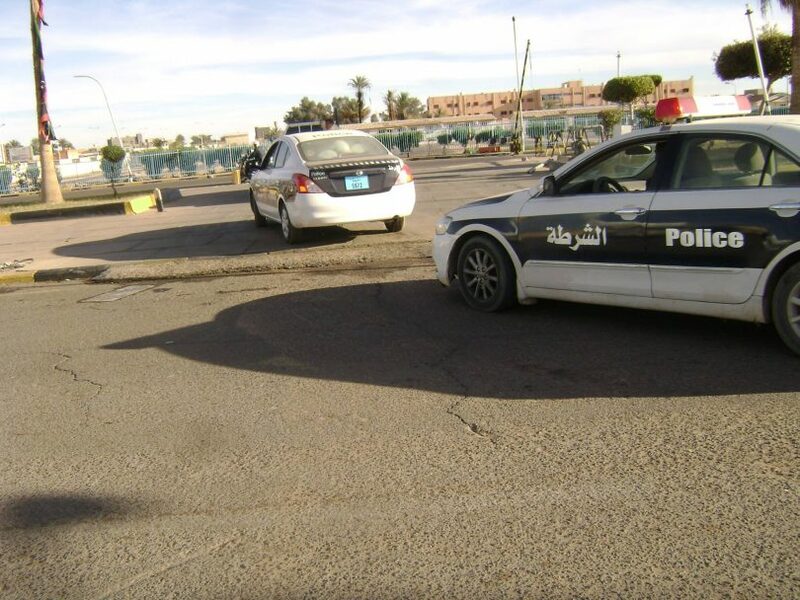 New police cars were pillaged by unknown gunmen east of the city of Misurata, local sources said. The sources added that the gunmen kidnapped six policemen, and wounded two others during the stealing that took place while the cars were on their way to the city of Qatrun, south of the country. The cars arrived yesterday to the port of Misurata for the Ministry of Interior for deployment to security directorates in various regions of the country.